End of Season Special Discount. 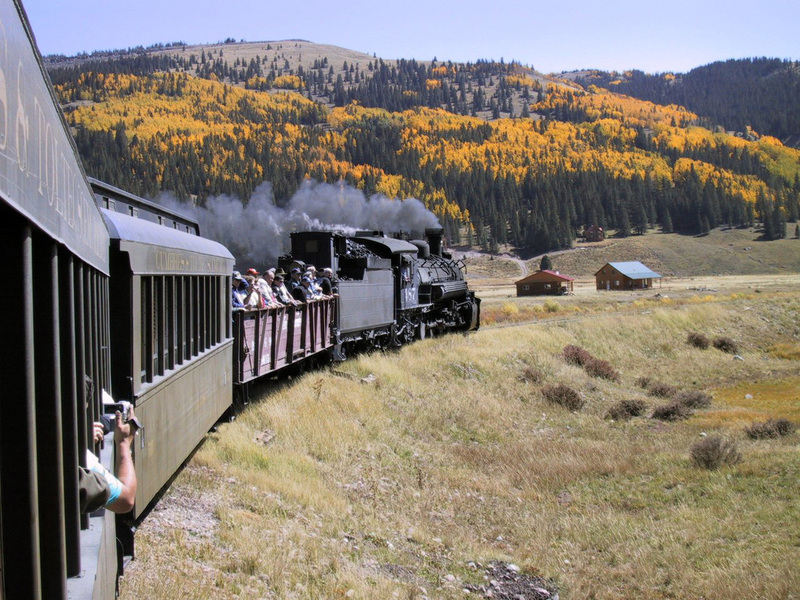 Come and stay with us at Pagosa Springs RV Park anytime during September or October and Receive a Free Train ride for Two. 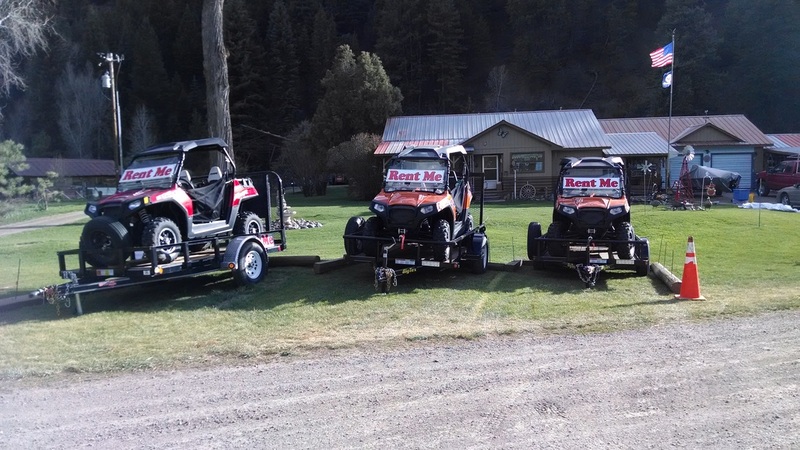 From September 1st to October 18th rent a cabin for 2 nights and a full Day ATV rental and Pagosa Springs RV Park will buy your train tickets. That's right, 2 FREE TRAIN Tickets just for staying and playing. ATV rental and receive 1 FREE Train ticket. Can not be combined or used with any other specials. So ask yourself, why would you go anywhere else only to receive so much less. 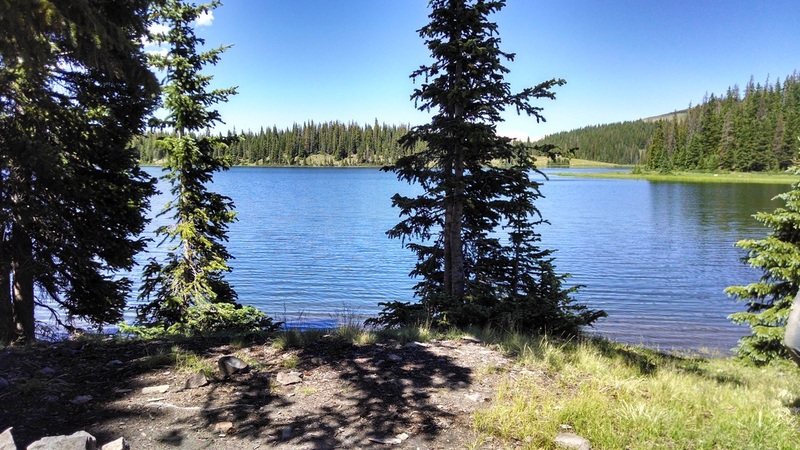 We truly look forward to happily serving every customer who stays at Pagosa Springs RV Park & Cabins.